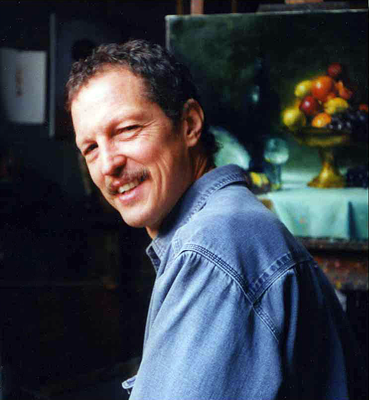 Author of the classic artist’s guide, Problem Solving for Oil Painters (now in it’s twentieth year of publication), Gregg Kreutz has been drawing and painting all his life. After graduating from N.Y.U., he pursued his training as a painter in earnest at the Art Student’s League of New York winning a merit scholarship. He studied with Frank Mason, Robert Beverly Hale, and, most significantly, David A. Leffel. After his training at the League, he signed up for the Washington Square Outdoor Art Show where we won best in show and from there was able to get in galleries and become a full time painter. 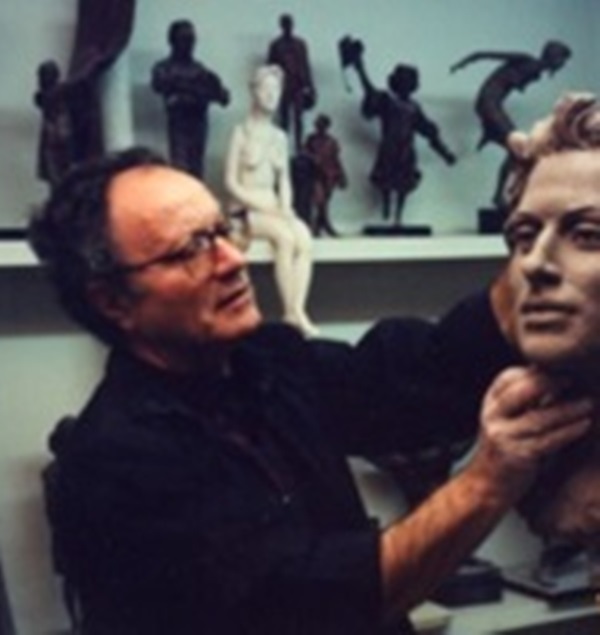 He has won numerous awards including the Frank C. Wright Award, the Hudson Valley Art Association Award, 1986, the Medal of Merit (first prize in oils), Knickerbocker Artists; the Council of American Artists Awards, Salmagundi Club; the Grumbacher Award, Knickerbocker Artists; Most recently he won the Merit Award at the 2005 National Portrait Society of America. He teaches painting and drawing at the Art Student’s League in New York City as well as at The Fechin Institute in New Mexico, The Scottsdale Artist’s School, The California Art Institute, and other workshops throughout the country. His videos are popular learning tools used by artists all over the world. About making art Kreutz says, “For me, painting is an opportunity to learn what is meaningful. Each picture is a visual separation of the highly significant from the less significant. Painting is really a window into the essential.